You are at:Home»Events»Why should procurement professionals care about ‘Improving Customer Experience’? 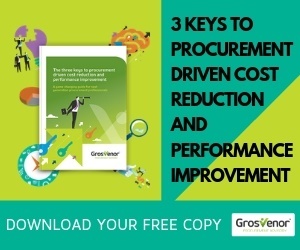 Why should procurement professionals care about ‘Improving Customer Experience’? Responding to demand, we are running two Premier ConfeXes in 2018, on 23 & 24 October in Sydney and on 20 & 21 November in Melbourne. The two events are themed the same and have largely the same programmes. How are others lifting their game? 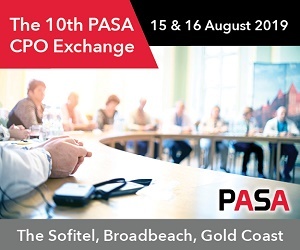 The PASA Premier ConfeX programmes in Sydney and Melbourne feature a plethora of case studies from procurement leaders who have recognised the need to focus on ‘Improving their Customers Experience’. 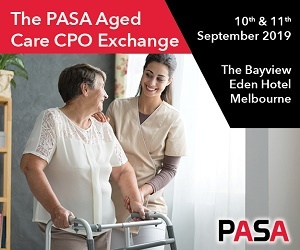 Hear from organisations such as Compass Group, SA Power, Watercare Services, Health Purchasing Victoria, NARTA, Monadelphous, The Dept of Justice and Deregulation (VIC), and Opal Aged Care. 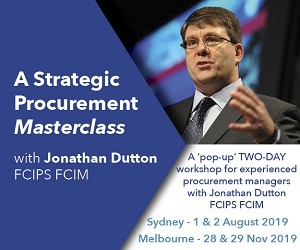 These case studies, combined with sessions from a diverse range of subject matter experts, will provide procurement professionals with insights and practical tools to help them lift their game. Did we mention our ‘super-low prices’? 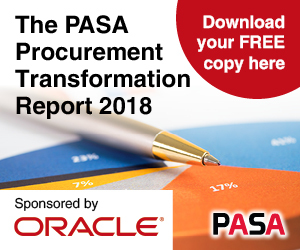 In keeping with the PASA philosophy of providing opportunities to as many procurement professionals as possible, the ticket prices have been set at record low-levels. 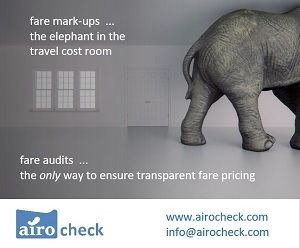 Unlike other conference providers, we won’t sell you tickets at over $2,000 for two-days of single stream programming. 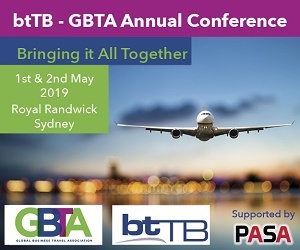 We have a range of ticket options available, with our highest priced ticket being less than $1,000. 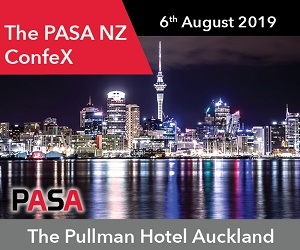 Further extensive discounts can be obtained for buying multiple tickets, or for PASA Connect members. 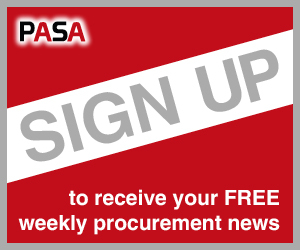 The PASA Procurement Awards were launched in 2016 to identify and recognize those organisations, from both the buy and supply sides, who have demonstrated excellence in their service delivery. In 2016 the awards focussed on ‘entrepreneurialism’, while the 2017 awards focussed on ‘collaboration’.